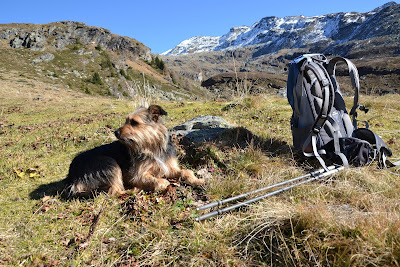 If you're a hiker that has a dog, combining your two loves isn't always easy. It can be tricky business to figure out which trails are dog friendly and which are not, until now. We recognize that our four legged friends can be a lot of fun to bring out on the trails, but it's not always easy to discern where they are welcome, so we decided to do something about it. 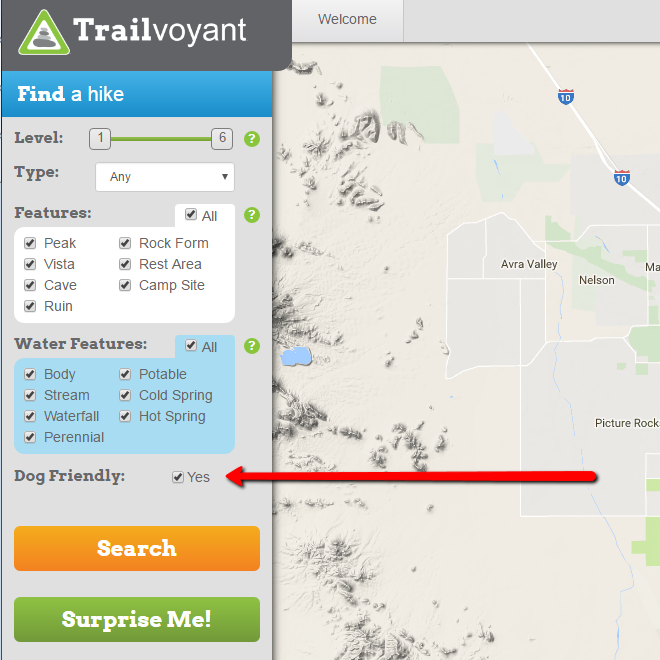 As of now, Trailvoyant allows you to find hikes where pups are allowed by simply checking a box. 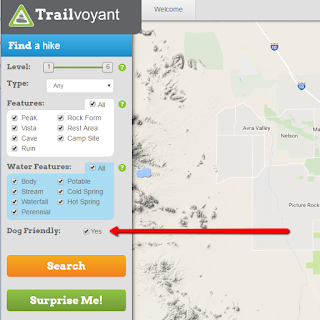 Leaving it unchecked will show you all hikes, while checking it will filter all of the hike results so that only those that are dog friendly will display. The box is unchecked by default in order to show you as many options as possible unless you are intentionally planning an outing with Fido. This filter is currently only available under the "Find a hike" section. 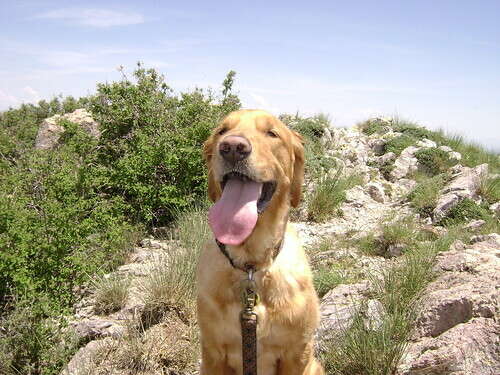 Despite appearances, there are actually a ton of amazing hiking trails where your pooch can pleasure his proboscis all day long. You just have to know where to look, and now you do. That should make bipeds and quadrupeds happy alike. What do you think of the upgrade? 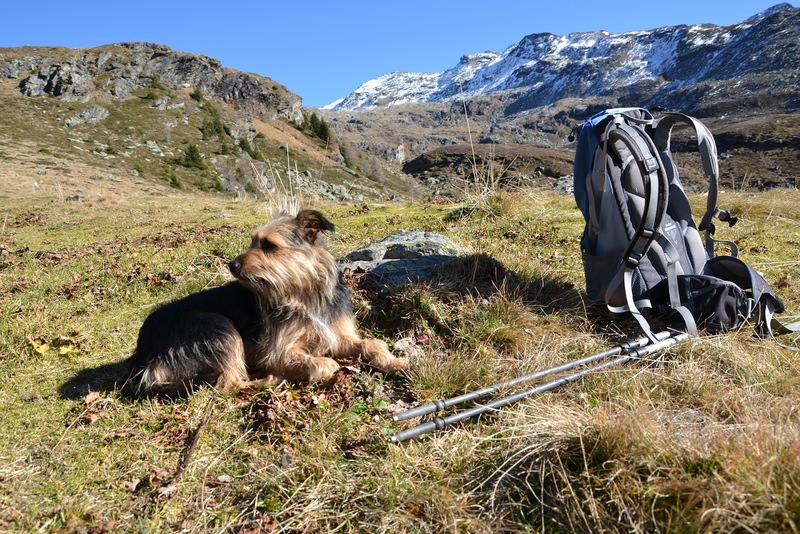 Are you excited to find out where you and your canine companion can hike next? Tell us in the comments. Also, what's next? 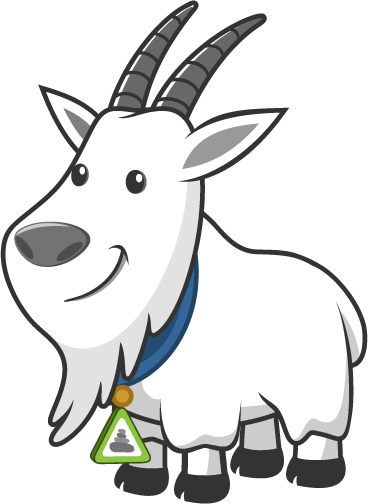 Do you have a suggestion for how we can make Trailvoyant even better? Please use our contact form to share your thoughts.